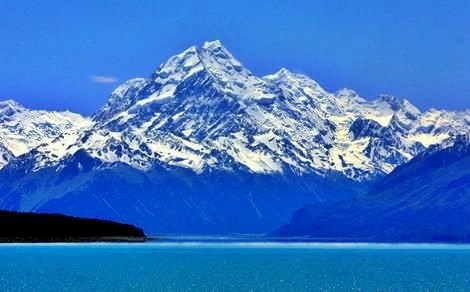 Aoraki/Mount Cook (70,696 hectares) is New Zealand’s great alpine park. It has the highest mountains and the largest glaciers. Aoraki/Mount Cook Village and all visitors to the park are dwarfed by the immensity of the landscape that surrounds them. 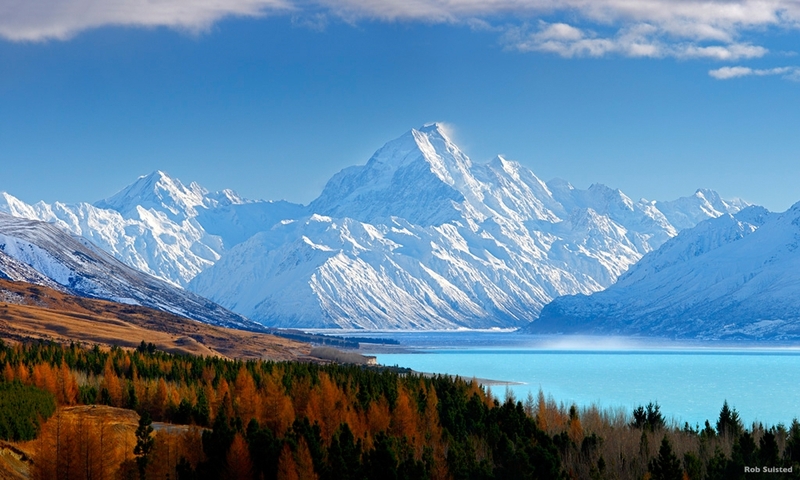 Aoraki/Mount Cook was formally established as a national park in 1953 from reserves that were established as early as 1887 to protect the area’s significant vegetation and landscape.